Go ahead and raise your hand if you are as obsessed with Joanna Gaines and her beautiful farmhouse style decor as I am! Honestly one thing I love the most is that although most people give her the farmhouse style queen title, most of her decor choices can work in many different home styles. 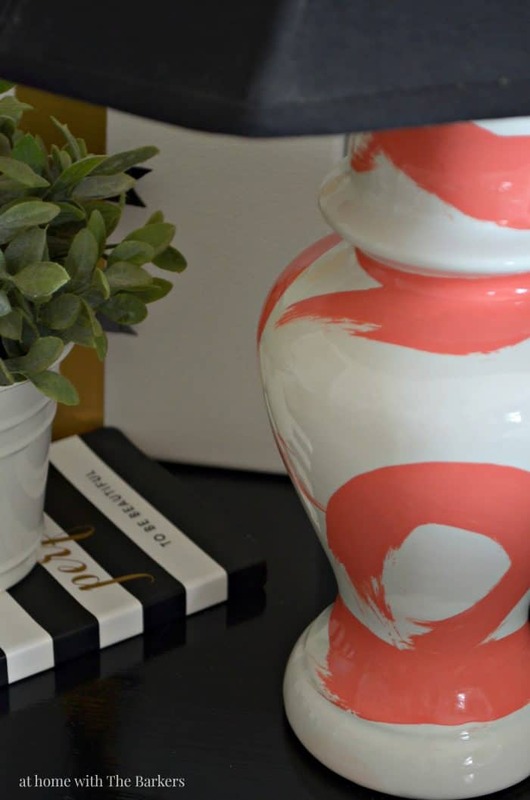 I thought it would be great to gather some budget friendly fixer upper style lamp inspiration from the gorgeous homes Joanna has decorated and share it here so you could choose for yourself. I would love to make this a series of post so you can look forward to my post like this. Let’s get started today with lamps. One thing I noticed while looking around at tons of Joanna’s room makeovers is her consistency in her lamp choices. CLASSIC steals the show! I was amazed at how well some of the same lamps worked in different spaces. One thing I was thrilled to find was budget friendly options! Y’all, I’m not gonna lie, I am frugal! I have seen lamps that cost hundreds and hundreds of dollars and there is no way I would ever pay that nor recommend them to you. Therefore, these lamps I’m sharing today come at great prices! Find the lamp you love in the photo then click the links under the photo to see each fixer upper inspired lamp individually. I’d love to hear what you think about them. 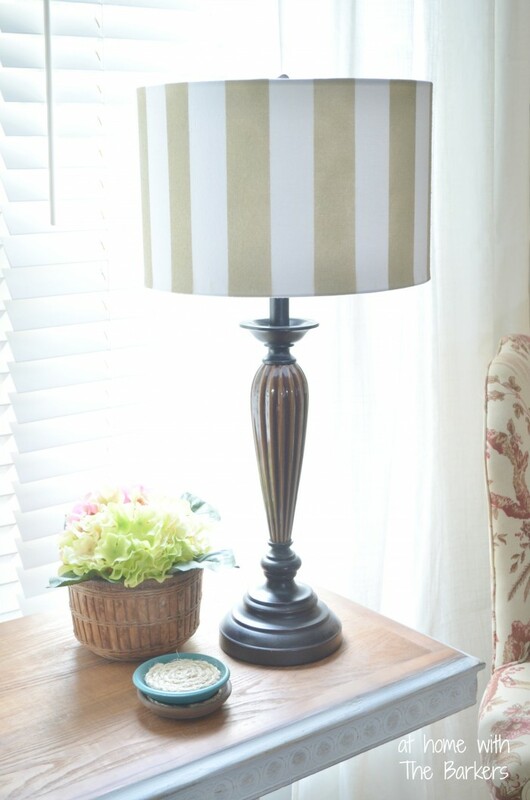 I loved looking through all of Joanna’s home makeovers to find ideas for these lamps. She is so inspiring in her design and in her life. I hope that I bring a little inspiration into your home and life as well. It is the reason I write this blog and share with you all. Helping you create the home you love is what I love to do most! Making a home isn’t just about the pretty things but more about making and caring that goes into doing those things that really counts. SO, as you go about making your home pretty, take great joy in the doing it for those you love. It really is what it’s all about! Save this image by pinning this photo for reference. If you love to mix in thrift store makeover projects into your home I have some great lamps you may love as well! Those are great! I especially love #5! 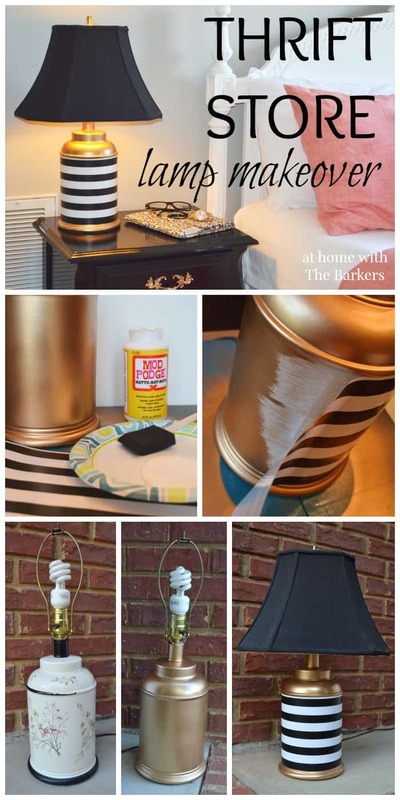 I love your ideas for freshening up thrift store lamps! The painted brushstroke one reminds me of the lamps by Bunny Williams! Thanks so much! Bunny has gorgeous inspiration and if it was in my budget I’d grab and original.